Why do we need sleep? What is sleep? What happens when we don’t get enough? 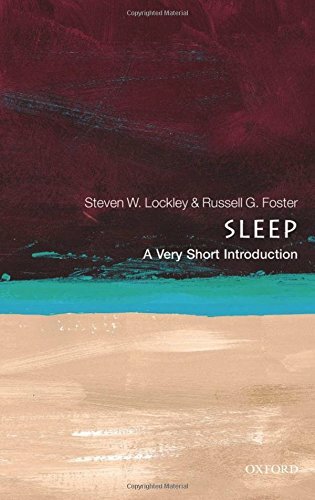 This Very Short Introduction addresses the biological and psychological aspects of sleep, providing a basic understanding of what sleep is and how it is measured, a look at sleep through the human lifespan, and the causes and consequences of major sleep disorders. 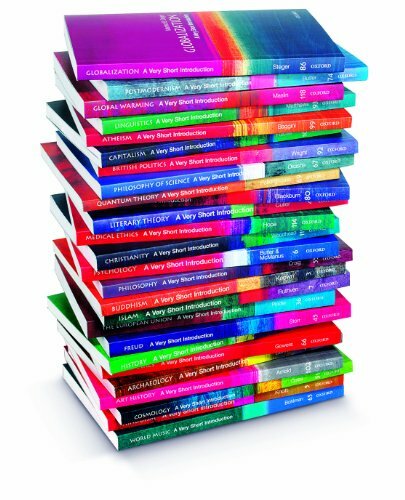 The book describes dramatic breakthroughs in our knowledge of how sleep occurs, what it does, and what happens to our health if we do not have enough. The authors consider the impact of modern society, examining the relationship between sleep and our 24/7 culture.